Their ‘Core’ at US$85 and 228 grams is a snap; for an overnight hike you might chose their ‘Burn’ I own a number of MLD products. Their quality and sewing are superb. Mountain Laurel Designs have their own version of the Klymit Airbeam Pad in a configurable format (with instructions) http://www.mountainlaureldesigns.com/shop/product_info.php?cPath=46&products_id=186 – US$35. 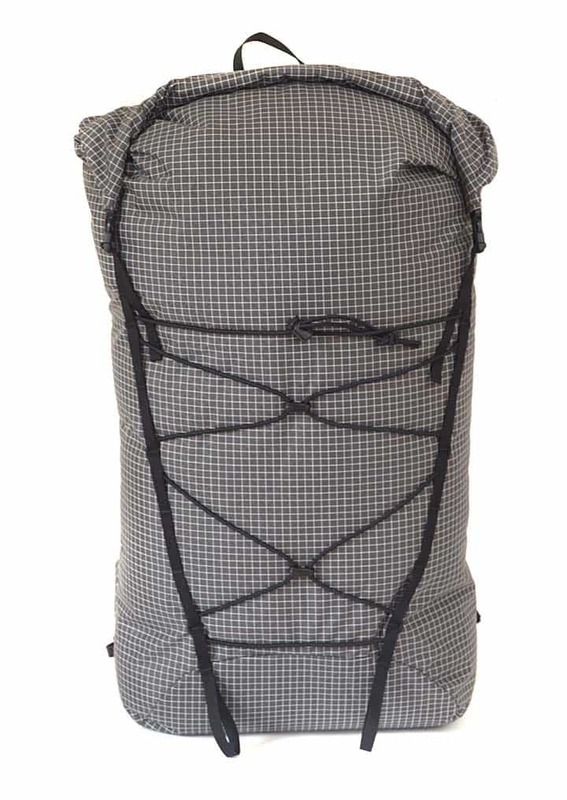 They also offer a pad pocket option for their packs – which is great for load transfer: (http://www.mountainlaureldesigns.com/shop/product_info.php?cPath=25&products_id=208) – US$45. The pad + pocket add about 120 grams.